As a trustee of the programme, Welcome Msomi had access to the funds. Playwright, producer, and director Welcome Msomi appeared in the Palm Ridge Magistrate Court on Monday on charges of theft and was remanded in custody until his next court appearance, which is scheduled for April 2. According to Times Live, Msomi was arrested over the weekend in Durban by the Hawks’ Serious Commercial Crime Investigation unit following a probe into R8 million that was allegedly stolen from the Living Legends Legacy Programme (LLLP) Trust account earlier this year. Msomi was a trustee of the LLLP. The theft was disclosed earlier this year during a press conference headed up by veteran singer and chairperson of the LLLP Letta Mbulu shortly after the board discovered the money was missing. 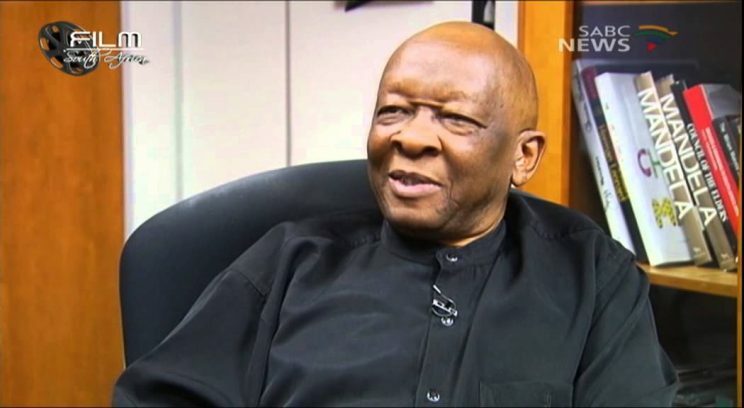 According to his website, Msomi established the Izulu Dance Theatre and Music in Durban in 1965 before taking an extension of the theatre to New York City 14 years later. Among his most notable works is a Zulu adaptation of Shakespeare’s Macbeth called Umabatha. He is also credited with conceiving and directing the Sonke Festival Siyanqoba and president Nelson Mandela’s 1994 inauguration. In addition, Msomi launched the Zulu Lion King for Ster Kinekor before going on to direct Nelson Mandela’s 75th birthday celebration while having a hand in his 77th, 78th, 80th, and 88th birthday celebrations.